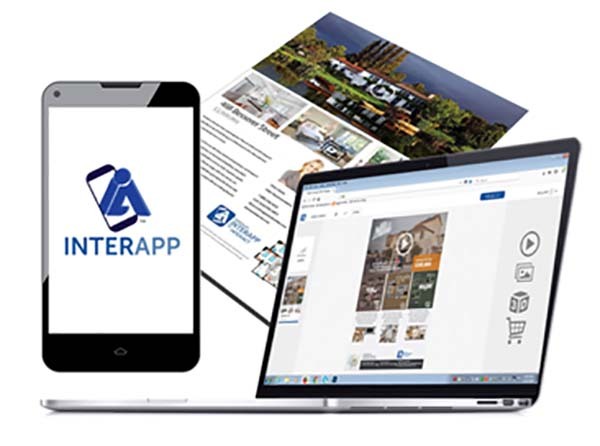 SACRAMENTO, CA, March 09, 2019 /24-7PressRelease/ — InterApp Inc, a builder of augmented reality products for interactive print, launches InterApp, a new platform to simplify and streamline how brands and businesses provide augmented reality experiences to audiences and customers. With drag-and-drop functionality, the InterApp platform enables users to add interactive augmented reality experiences to markers within minutes. This reduces the cost and complexity of more-manual approaches to AR and limits the likelihood of errors. Through the platform’s interactive creator environment, users can track and measure audience engagement with AR-enhanced print to develop a complete understanding of which experiences provide the most value. Audiences for AR experiences view and interact with audio, video, animation and images — both 2D and 3D — through the InterApp app, available on Google Play and in the Apple App Store. 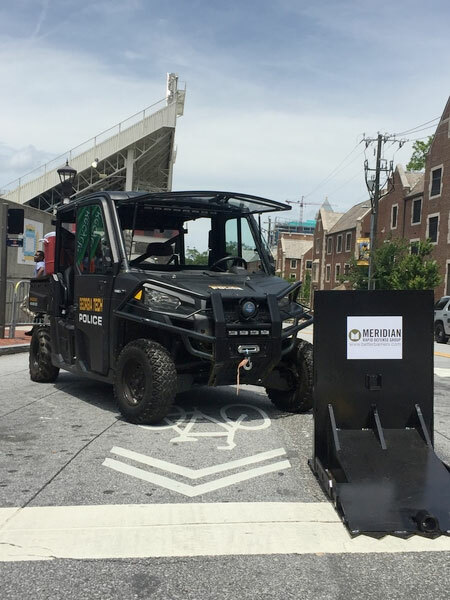 Engineered for immediate detection of AR markers, InterApp incorporates the industry’s best image recognition engine and can notify individuals when interactive content is nearby and available to scan. Through an InterApp AR experience, individuals may purchase products, download collateral, visit websites, and engage with brands and businesses through email and social media (e.g., sharing, following, liking). InterApp is available in two tiers. An individual-use subscription is ideal for individuals who want to promote their personal brands through AR-enhanced business cards, flyers, self-published books, and other printed materials. Self-published authors, for example, could maximize the long-term value of their books with regularly-updated, rich media content accessible exclusively to readers who interact with their books. Individual subscribers can publish up to 10 augmented reality campaigns per month. Business subscriptions are available for small, medium and large businesses ready to engage larger audiences with AR-enhanced advertising and quantify the performance of printed marketing materials. Print shops, large and small, will be among the core InterApp users. InterApp will exhibit at the 2019 SXSW Trade Show from March 10 to March 13 in booth 1512. For more information, or to accept a 30-day free trial subscription, visit interappusa.com. InterApp Inc. was founded in 2016 with its headquarters located in Sacramento, California. InterApp builds products that enable people to interact and engage with brands, businesses and advertisers through augmented reality experiences delivered via a combination of printed materials and apps on smart mobile devices.